Every film is loaded with dialogue. Although, as a whole, it does better than most mediums at capturing realistic conversations, some filmmakers do a better job at capturing it than others. Noah Baumbach is one of them. 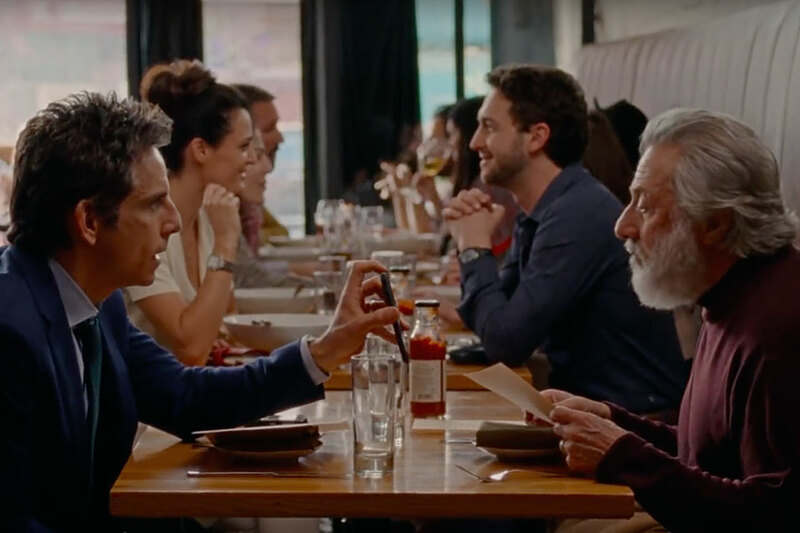 Using the director's latest film The Meyerowitz Stories — following a dysfunctional New York family — Nerdwriter examines how Baumbach has mastered recreating how families actually talk. 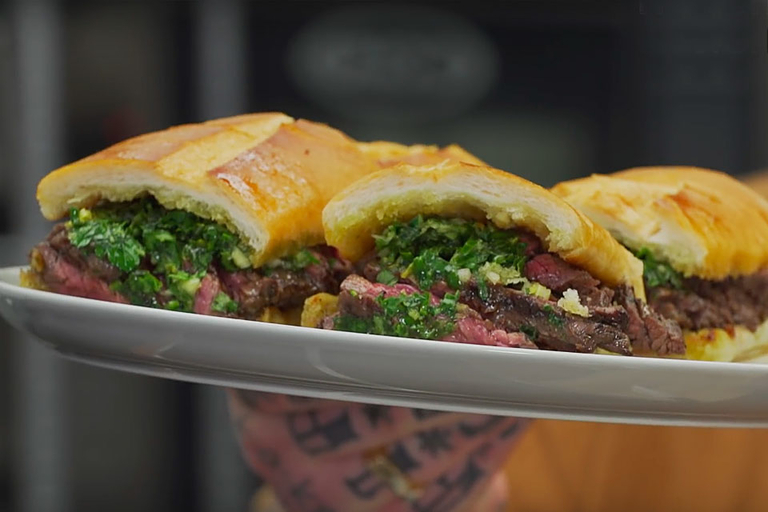 You can't go wrong with a steak sandwich, especially if it's constructed by Matty Matheson. The foul-mouthed chef piles grilled skirt steak on a toasted hoagie. To appeal to the health-conscience, he tops it with kale chimichurri and serves it with a seasonal tomato salad. 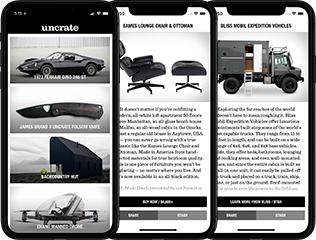 BASE jumping in a wingsuit from a mountaintop or through a valley sounds almost too exciting — but for some people, too much is never enough. Fred Fugen and Vince Reffet are two of those people. 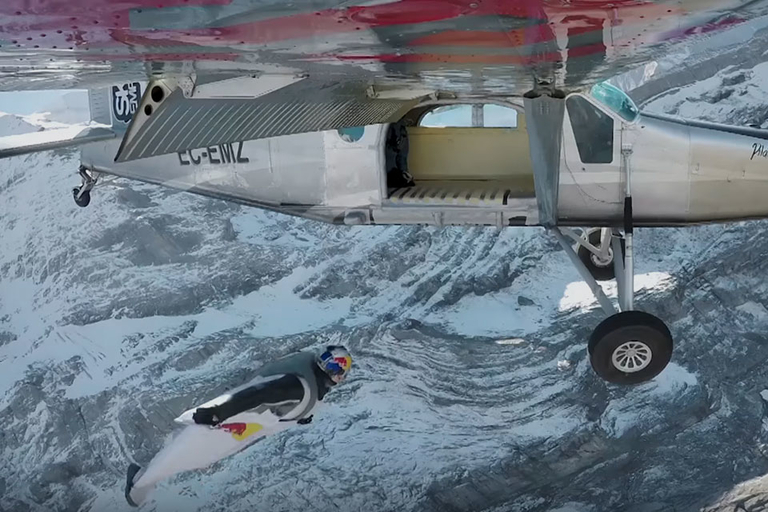 The duo leaped from the top of Jungfrau mountain in Switzerland and hitched a ride on a plane, enter the side door in mid-air. Christmas is right around the corner, and with it, 24-hour reruns of the greatest Christmas story ever told. 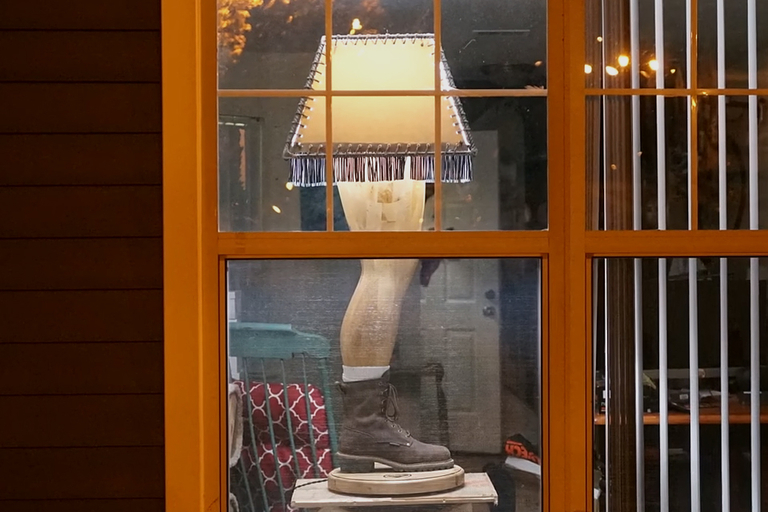 Central to the real American Christmas experience, one must have a Leg Lamp. For the more DIY-inclined among us, here's a handy video showing you how to build a slightly-modified, more manly version of your own. J. Paul Getty was one of the richest men in the world. There was nothing he couldn't have — yet he was notoriously frugal. In 1973, Getty's grandson was kidnapped for ransom. 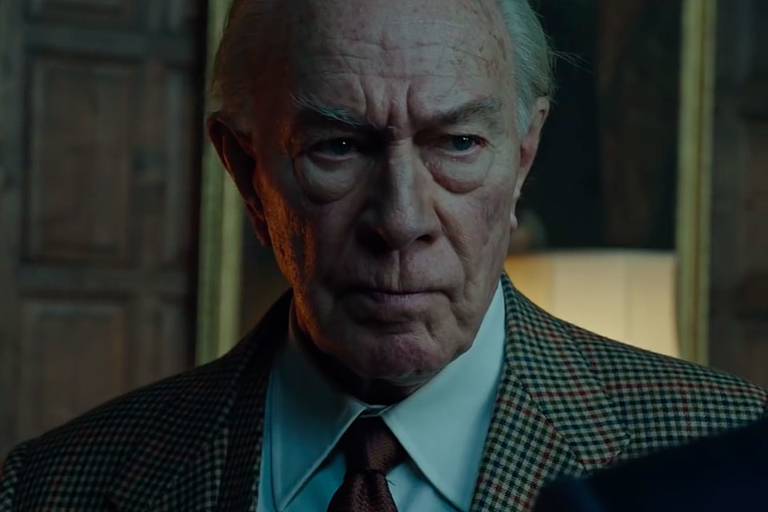 All the Money In the World tells the story of the kidnapping and the famous negotiations that led to his release. Directed by Ridley Scott, it stars Michelle Williams, Mark Wahlberg, and formerly Kevin Spacey. After allegations were released, he was pulled from the movie and replaced with Christopher Plummer. The film is slated for release December 22, 2017.